So the legendary month of September is in full swing. Typical hot weather and great surf are here every day. Why not check out a great deal to suit you with free surf equipment on out packages page . 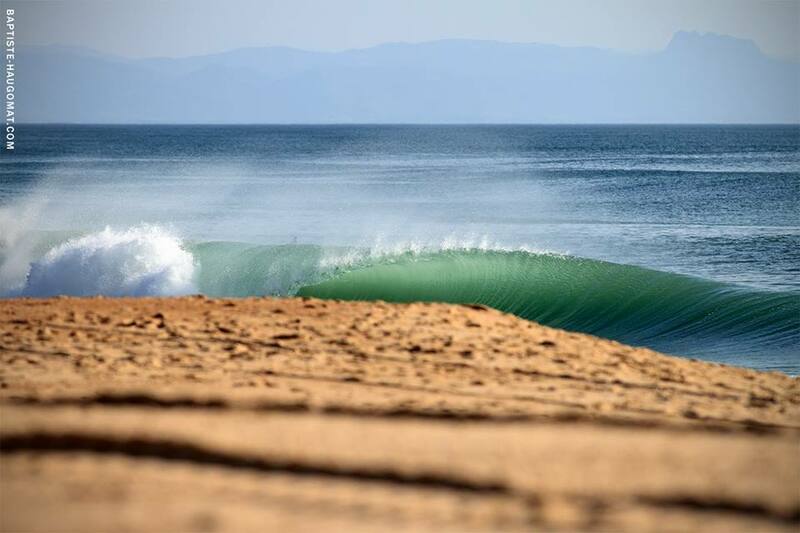 We also work closely with www.surflessonshossegor.com , so if you would like to give you surfing an intensive click here to view the full details.